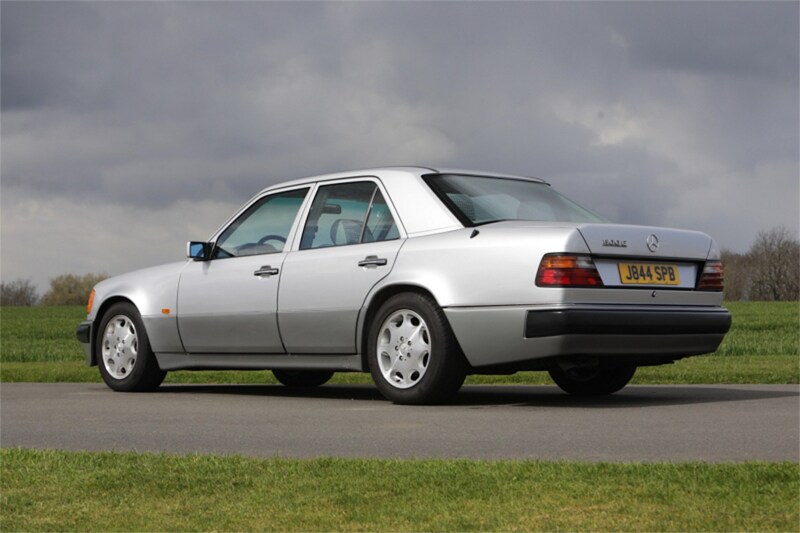 A 1991 Mercedes 500 E is going up for sale in May 2019 at a Classic Car Auctions event. While that isn’t entirely newsworthy, the fact that it’s owned by former CAR columnist makes it interesting to us. 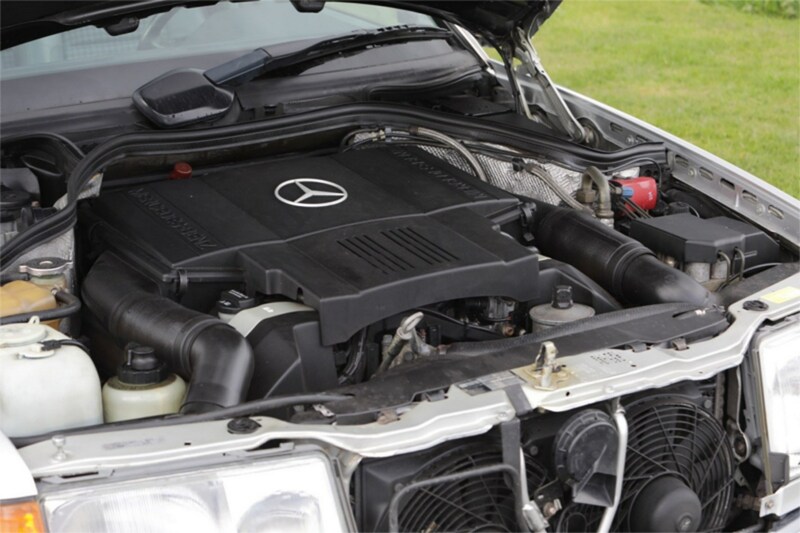 The 500 E is just one of 29 left-hand drive models sold in the UK and comes with a thumping 5.0-litre V8 nestled underneath a not-exactly-showy body. A 0-62mph time of 5.5sec is enough for it to keep up with hyper hatches of today like the Honda Civic Type R and Ford Focus RS. Back in the day, this was quite the Q-car. More subtle than a Lotus Carlton, but a real brute in a suit nonetheless. This particular 1991 example has been owned by Atkinson twice, after buying it new in 1991 and owning it for four years, then buying it again off its second owner in 2017. 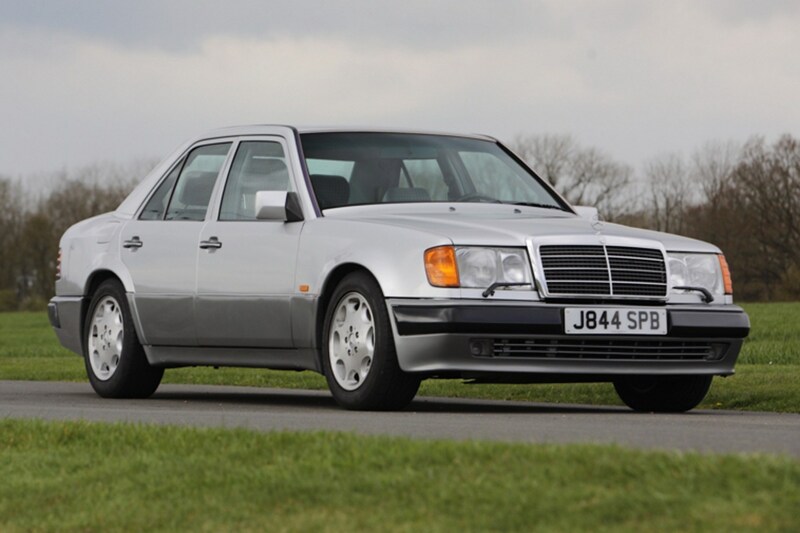 It’ll be the star car at the May 2019 Classic Car Auctions event.